7 Epic Quotes From Mens Physique Olympia Champ Jeremy Buendia! 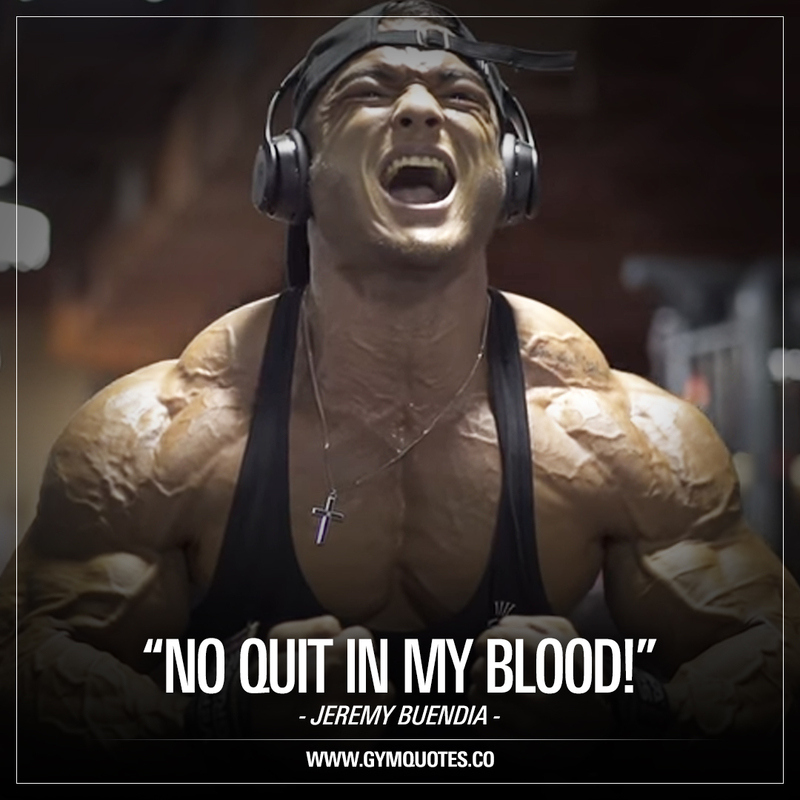 Jeremy Buendia is the reigning Mens Physique Olympia Champ and he is soon about to step up on the stage again to defend his Mr. Olympia title. Jeremy is one truly amazing bodybuilder and we thought this is the PERFECT time to post some truly epic quotes from one of the best bodybuilders on planet earth. 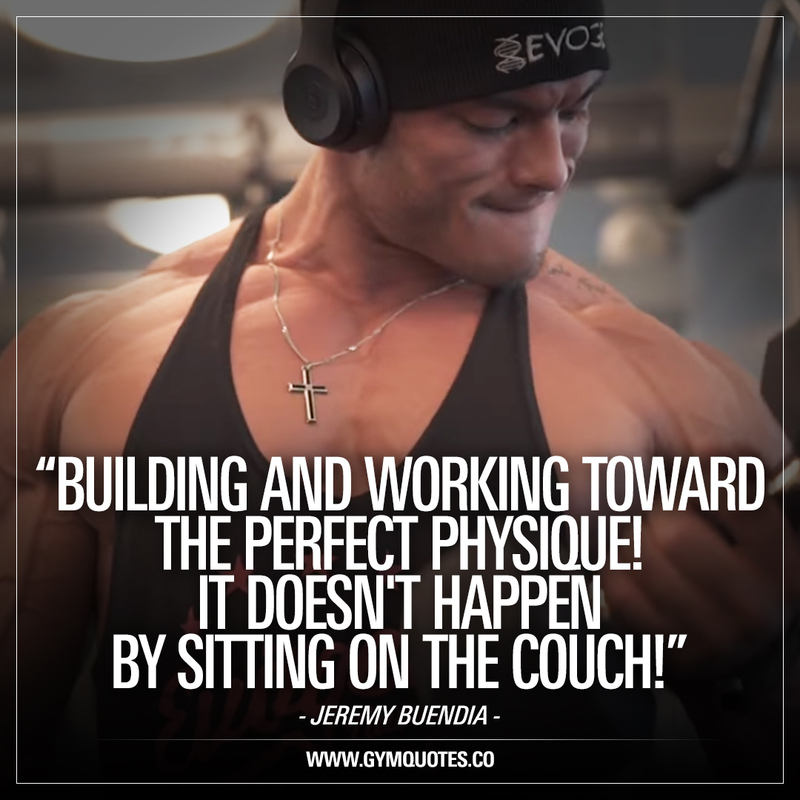 Here are 7 epic and inspirational quotes from the Mr. Olympia champ himself! Just like the champ himself, you got to turn your back to the negativity in your life and to those who are negative around you and face YOUR brighter future. Move away from all things negative and focus 100% on the positive things in your life. Focus on you and on becoming the best that you can be! 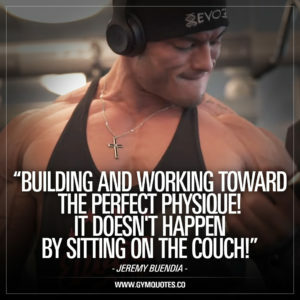 You won’t achieve your own PERFECT physique by sitting on the couch. Get up. Get busy. And train hard. Often and a lot. Eat well and make sure you do what you need to do in order to achieve that perfect physique of yours. 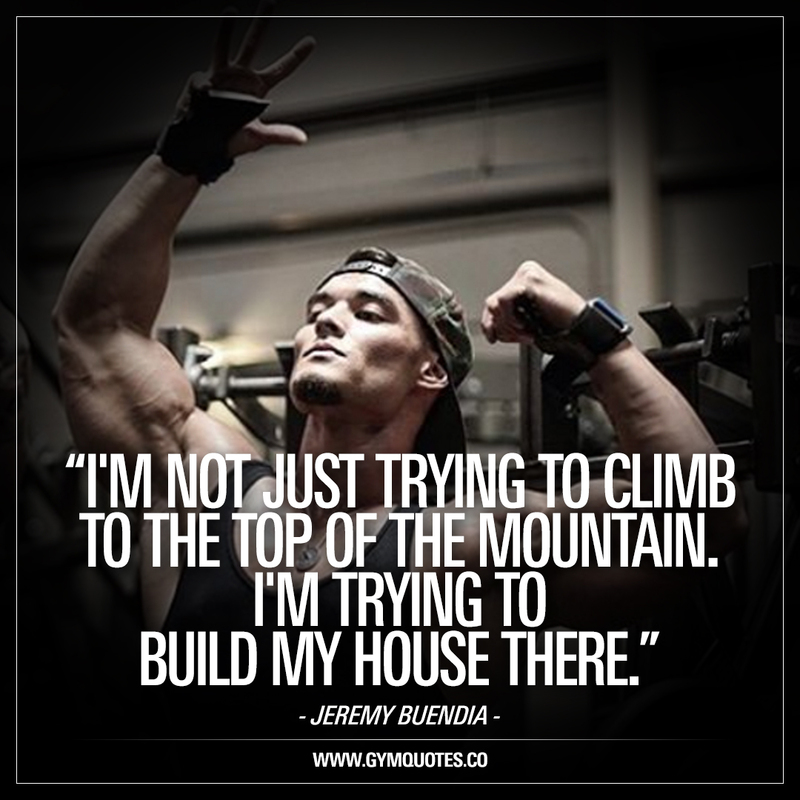 Love this Jeremy Buendia quote. Love it! This is THE MINDSET you need to have in order to achieve your own personal greatness. Not just in the gym but in life, at work and in your relationship. There’s no QUIT! You might stumble, you might fall – but you just don’t quit! Another awesome quote from the champ and I like this one because I think it’s important that YOU are the one that truly believes in yourself and the one that expects the most out of yourself. Your dreams should be yours and you should be the one that demands the most out of yourself. Period. I love this quote because it really is what you need to do. 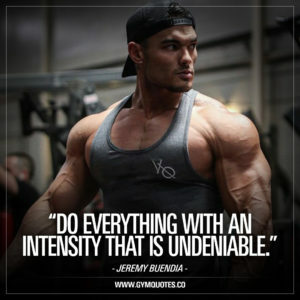 You need to do everything with an intensity that is truly undeniable. If you really want it, then you gotta work for it. You gotta go beast mode with an undeniable intensity to truly crush those goals of yours and to make your dreams come true! 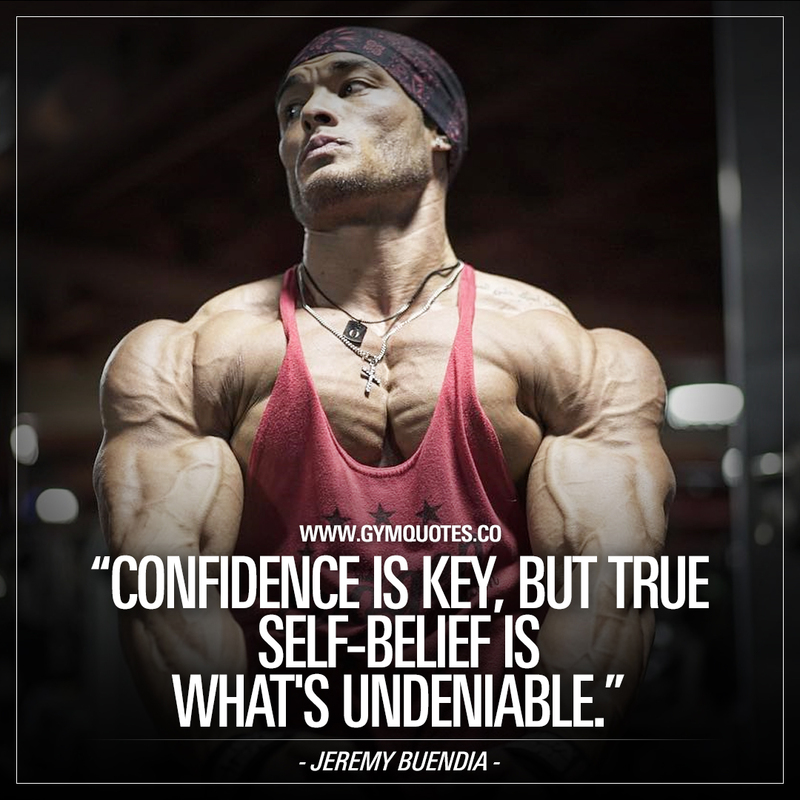 Confidence is key, but true self-belief is what’s undeniable. Another truly epic quote from one of the best bodybuilders in the world.. Confidence is (without a single doubt) key to success. But there’s a difference between confidence and that true self-belief. There’s no stopping you once you truly, TRULY believe in yourself. That self-belief will push you forward towards your goals in a way nothing else can. 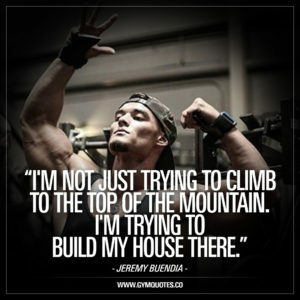 Epic words from an epic bodybuilder. 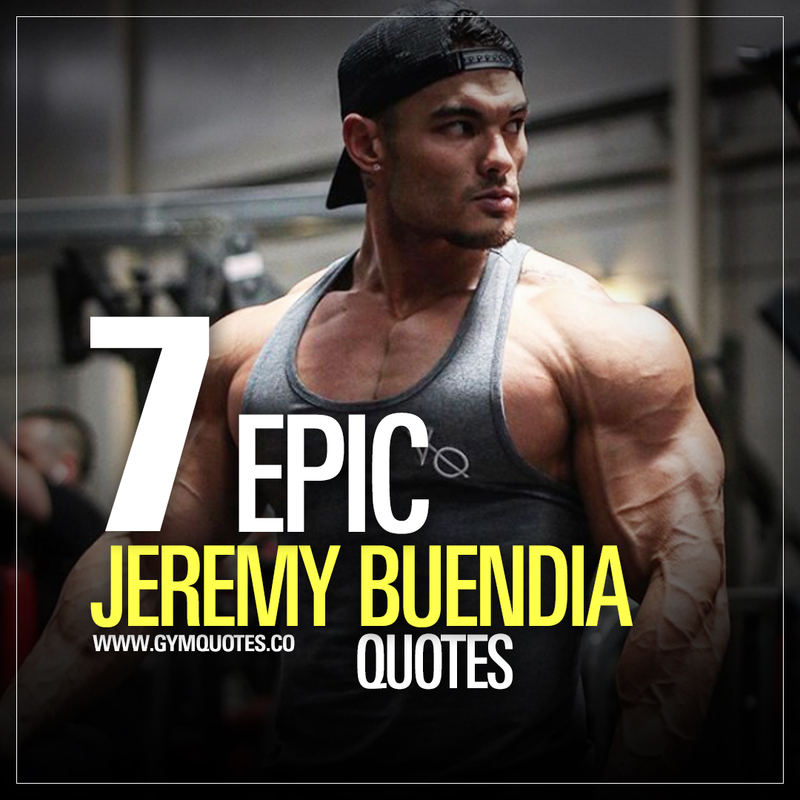 We hope you enjoyed these 7 epic and inspirational quotes from Jeremy Buendia!